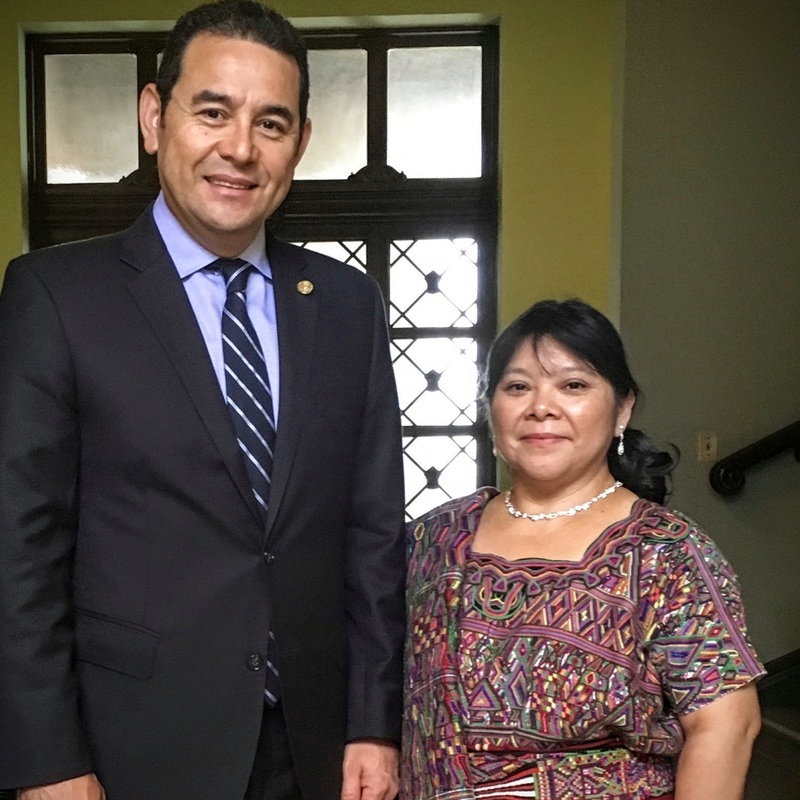 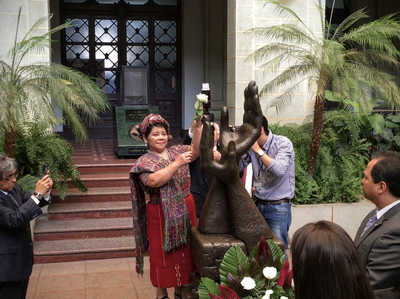 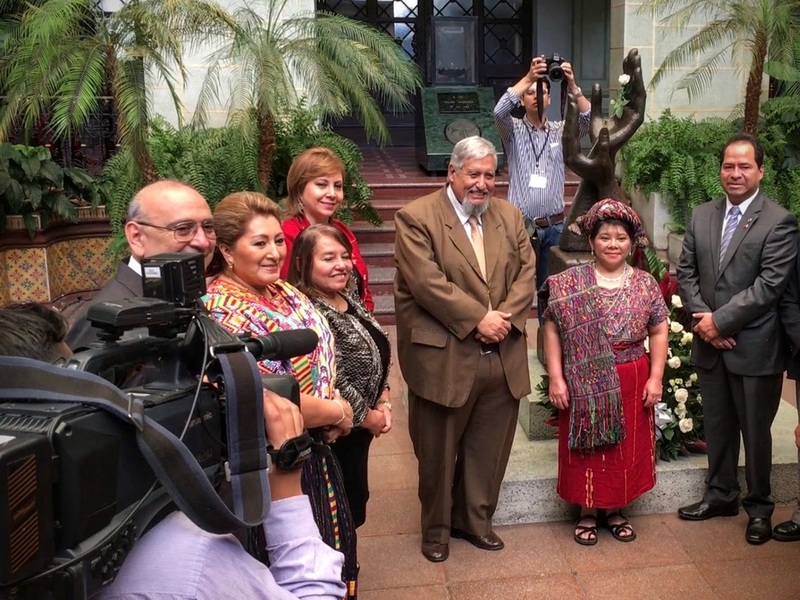 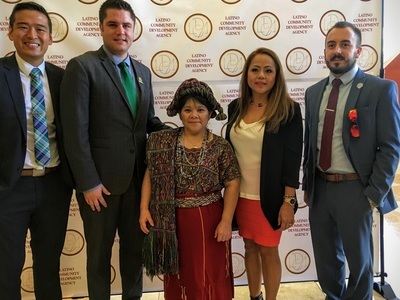 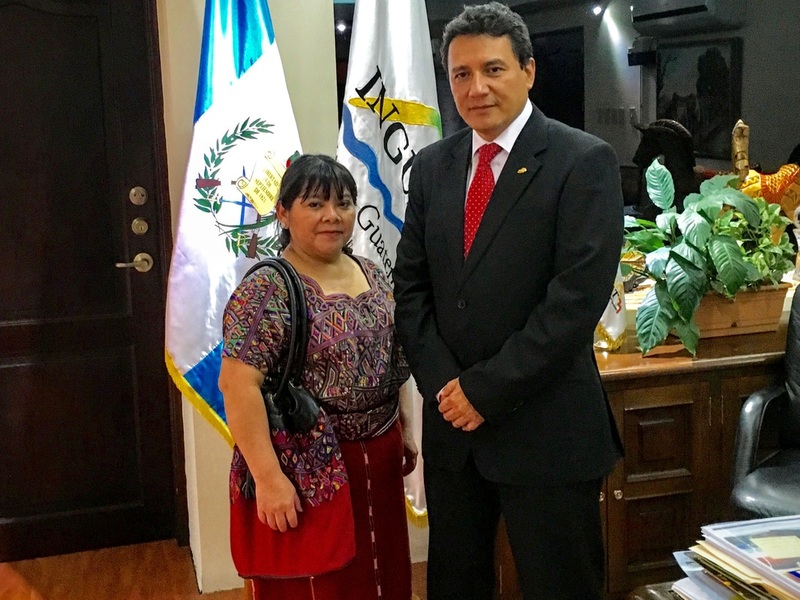 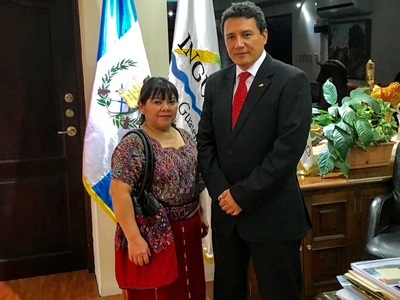 On August 8, 2016, the government of Guatemala officially appointed Sheba Velasco an international ambassador for peace and tourism. 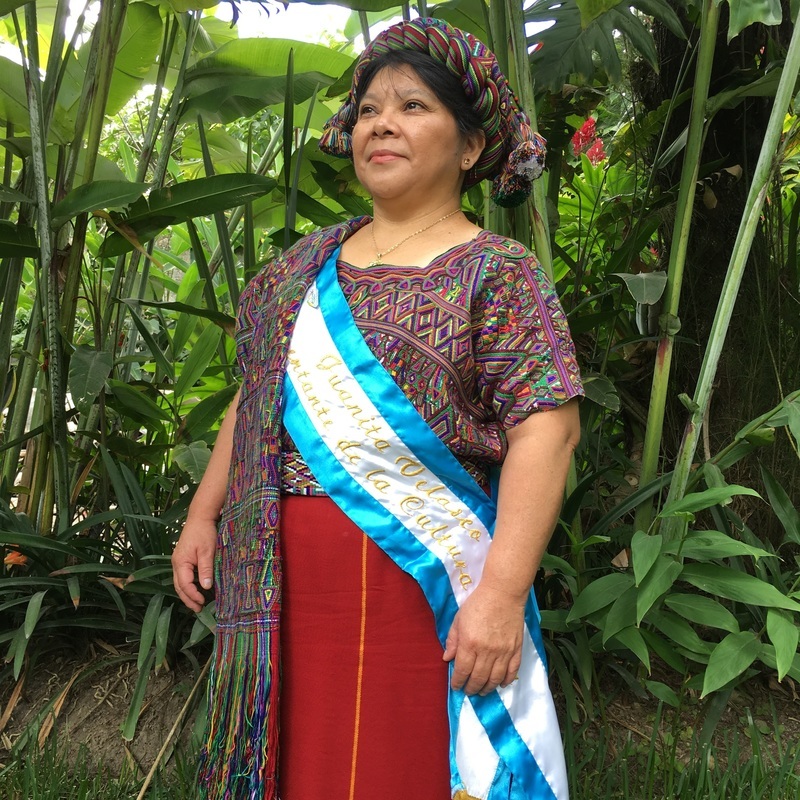 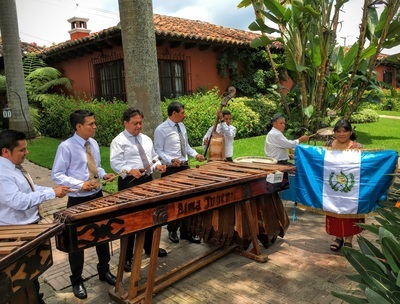 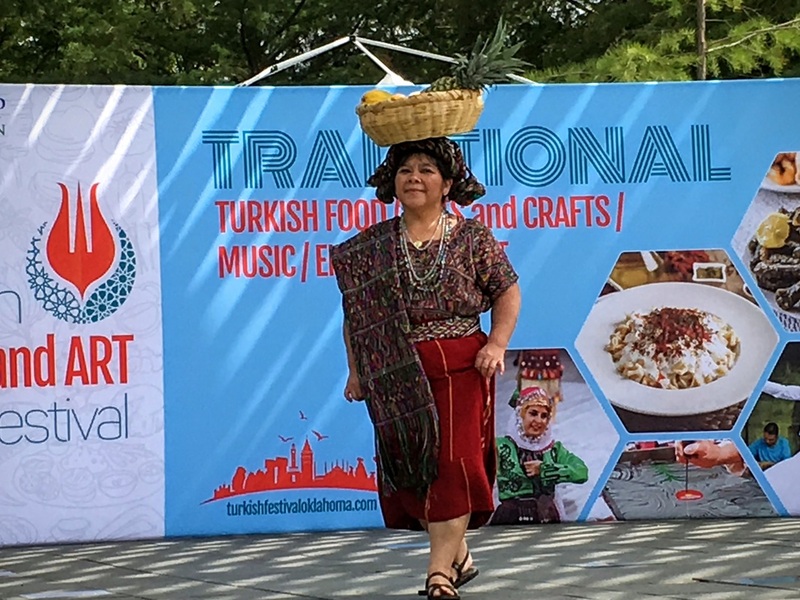 In this role, she travels around the world representing the country of Guatemala and her Mayan culture at a variety of events, museums, conferences, and universities. 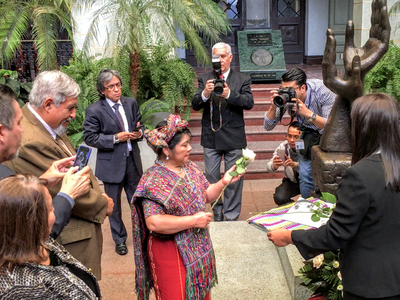 Below are pictures from her appointment ceremony. 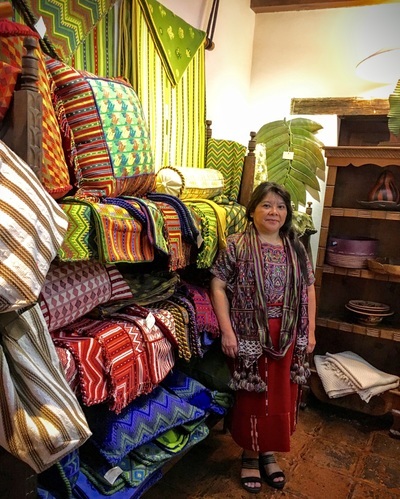 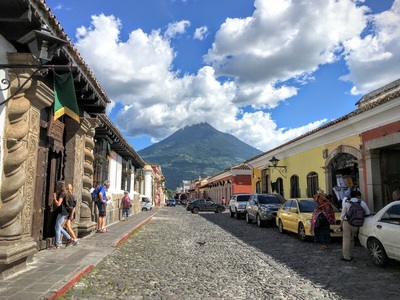 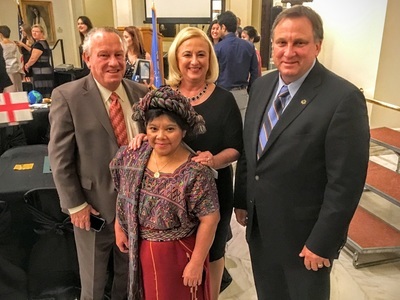 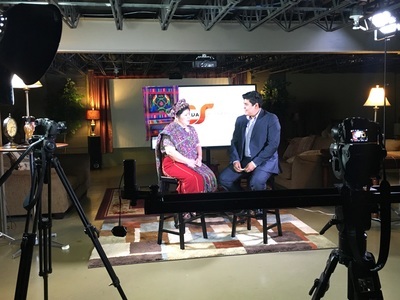 Sheba Velasco travels across the United States and around the world, giving presentations on a variety of topics related to Mayan culture, and promoting tourism to her native Guatemala. 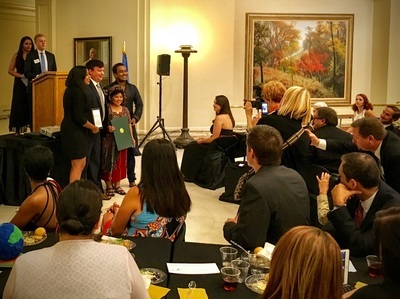 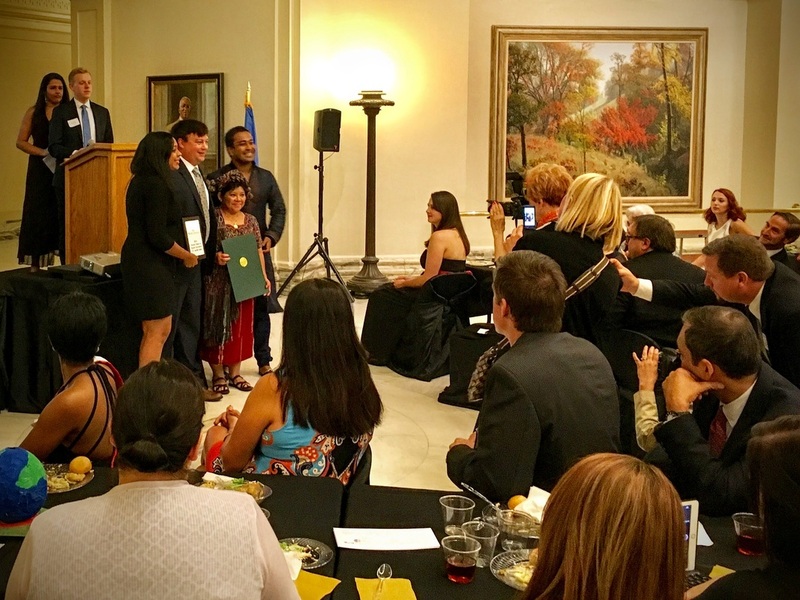 Below are pictures from a recent trip to Oklahoma City, Oklahoma. 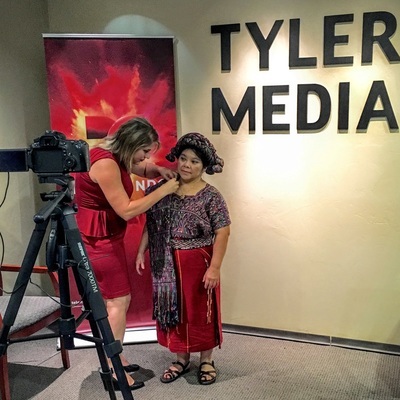 News and social media reports of her visit can be found here, here, and here. 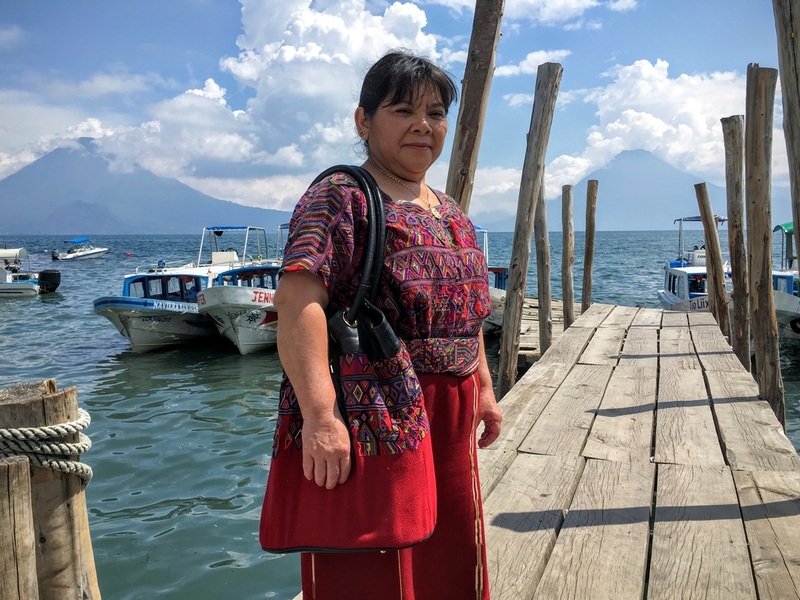 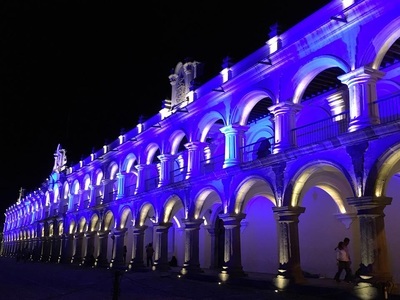 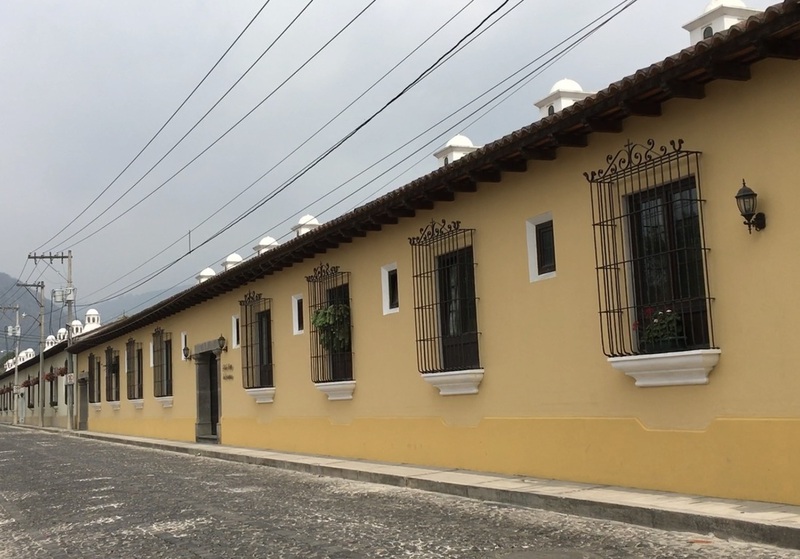 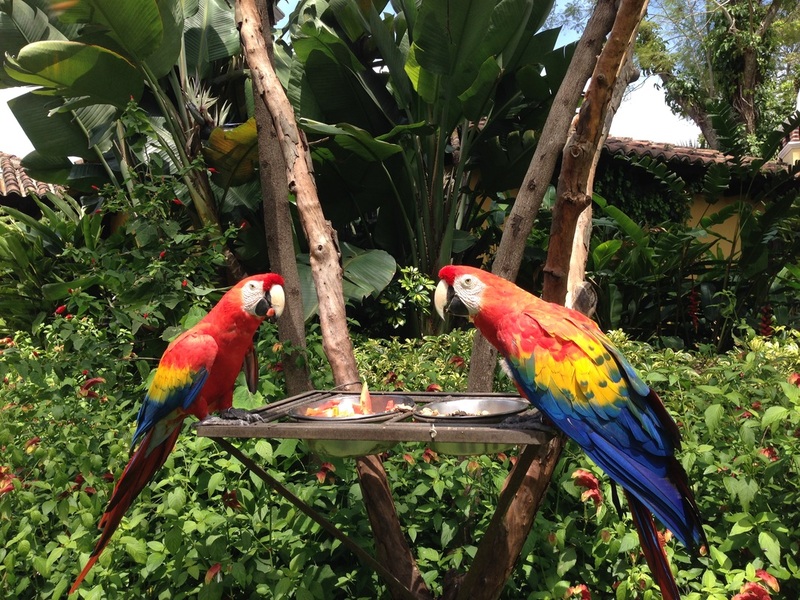 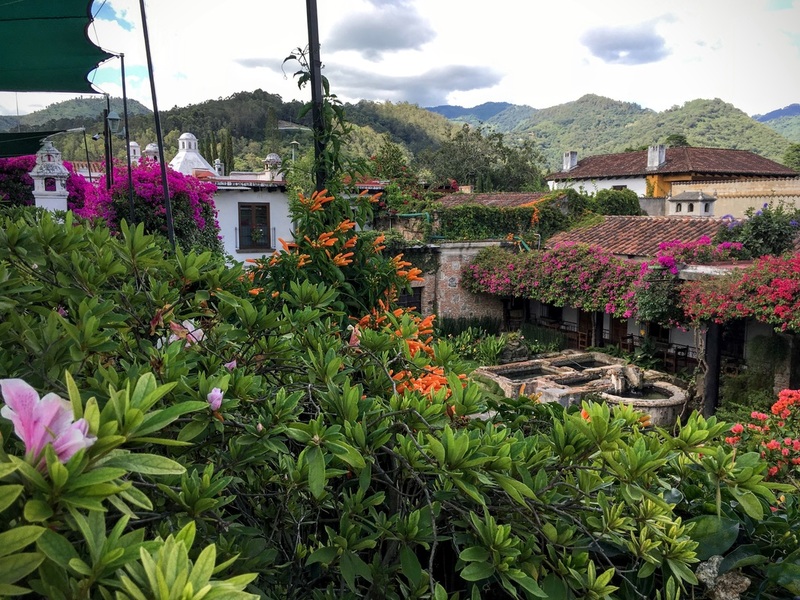 Sheba Velasco takes frequent trips to beautiful Guatemala. She is available as a private tour guide - able to expertly show modern cities, ancient Mayan sites, rural villages, local markets, and natural wonders including volcanoes and rainforests. 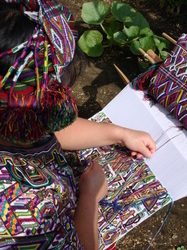 Sheba Velasco demonstrates Ixil Maya backstrap weaving by creating a traditional outfit (called a huipil). 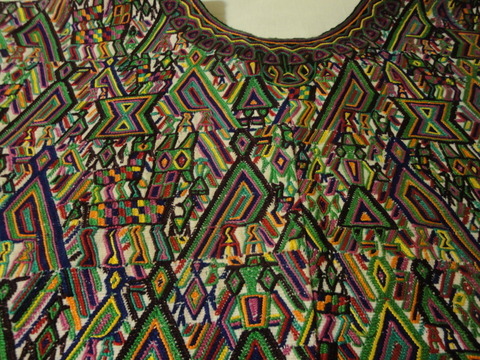 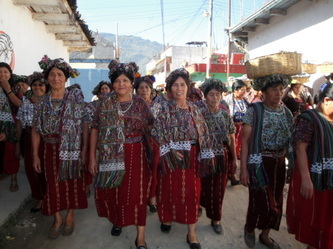 Women in the Ixil village of Nebaj, Guatamala still wear this clothing every day. The design of the shirt presents an Ixil story about a princess and a hummingbird. 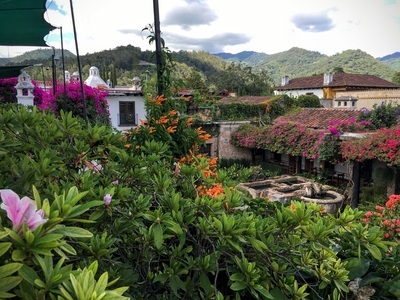 You can see the hummingbird in the center of the first image below (to the right of the horse). Each village in Guatemala uses one story and color pattern, and all Ixil weavers in the village must memorize that same story. Everyone in Nebaj wears this same story pattern in their clothing, which you can see in the picture on the right. 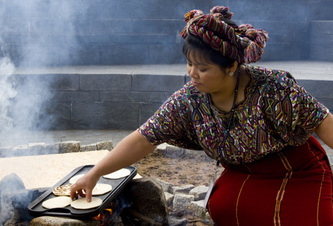 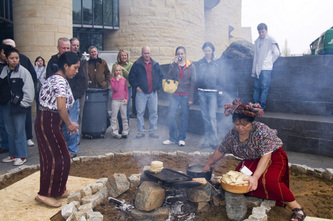 As an Ixil cultural interpreter, Sheba Velasco demonstrates traditional Mayan cooking techniques at the Smithsonian Museum of the American Indian in Washington D.C. 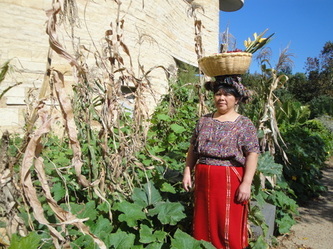 In her home village of Nebaj, Guatemala, women make corn tortillas and tamales by hand every day. 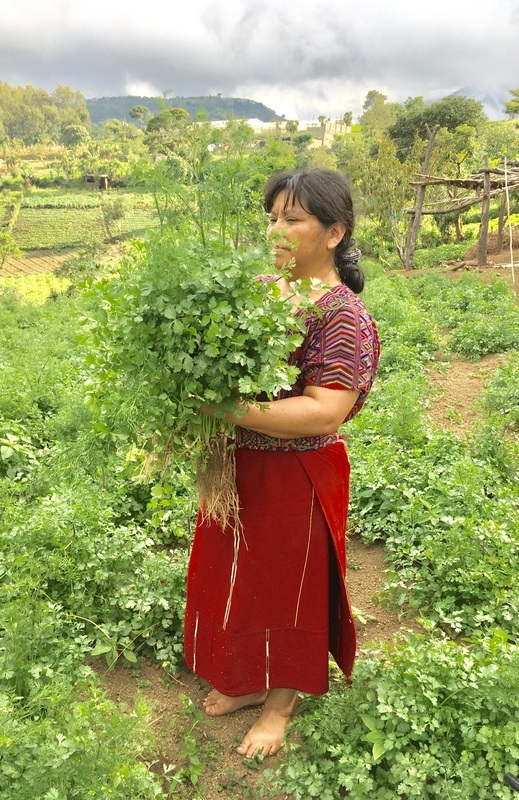 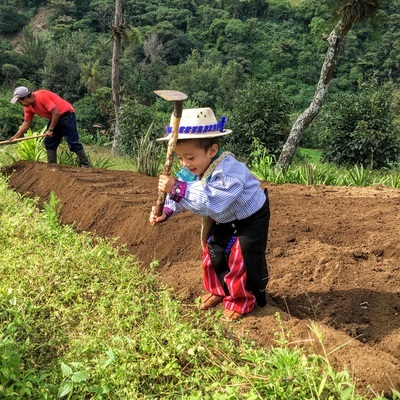 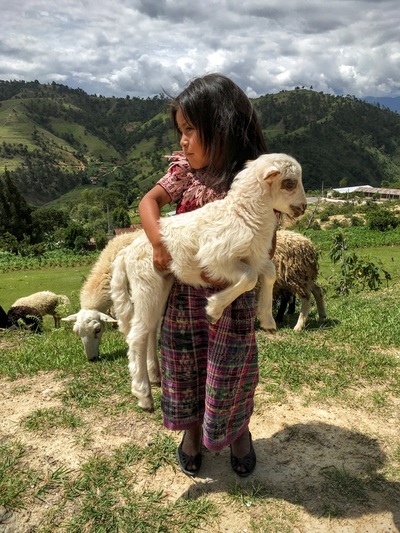 Corn, beans, and other vegetables are the staples of the Ixil diet, and girls learn to cook at an early age - Sheba was taught to make tortillas and butcher a chicken when she was seven years old. 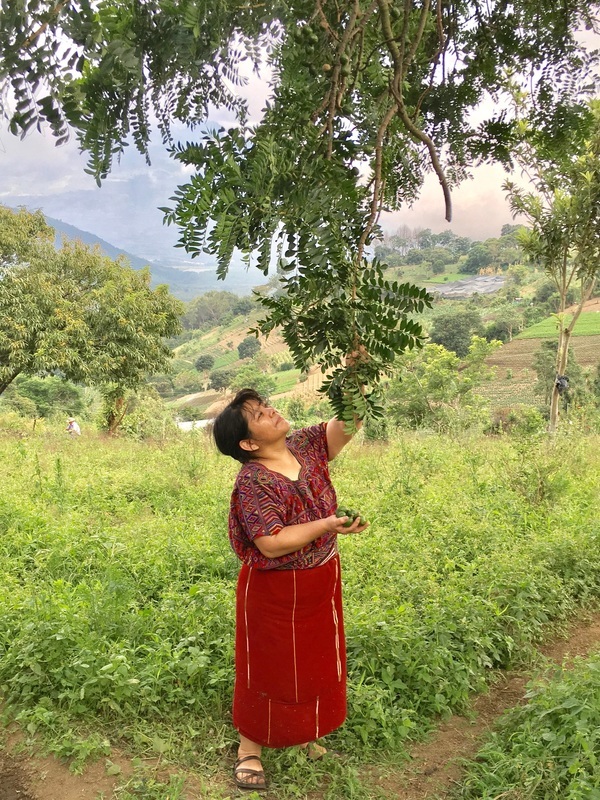 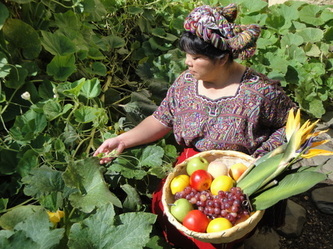 As an Ixil cultural interpreter, Sheba Velasco demonstrates traditional Mayan farming practices at the Smithsonian Museum of the American Indian in Washington D.C. Sheba shows how the Ixil people grow and harvest corn, squash, and other crops.